The 45th track on our free download compilation “Face The Beat: Session 4” (featuring 92 tracks) is by the Swedish synthpop act Mechatronic. 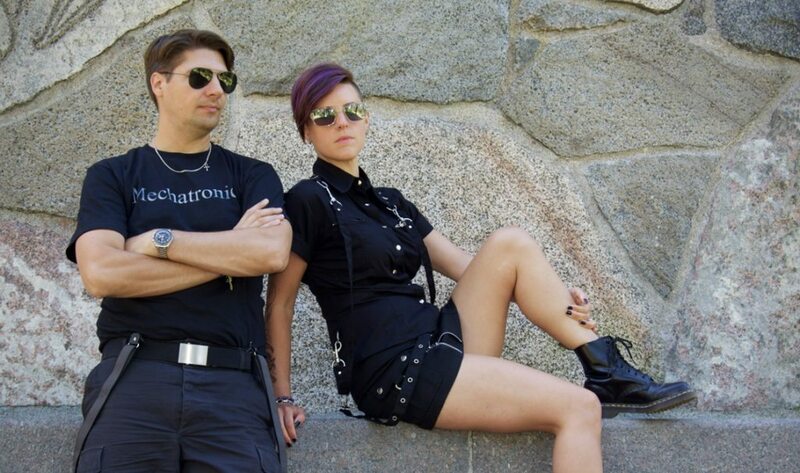 Mechatronic is a synthpop duo from Uppsala, Sweden, consisting of Wilhelm Äretun (programming and vocals) and Emma Hortlund (keyboard and lyrics). The duo mixes hard beats with catchy melodies. So far the band has released two albums on the Italian record label Space Race Records, “Dreams” and “Dystopia”. Both albums are available on Spotify. Right now the band is working on new songs for an upcoming album. 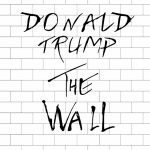 You an find out more on the band on their official website and on Facebook. Listen to “Lifelike Dreams V2” below and download it right here.